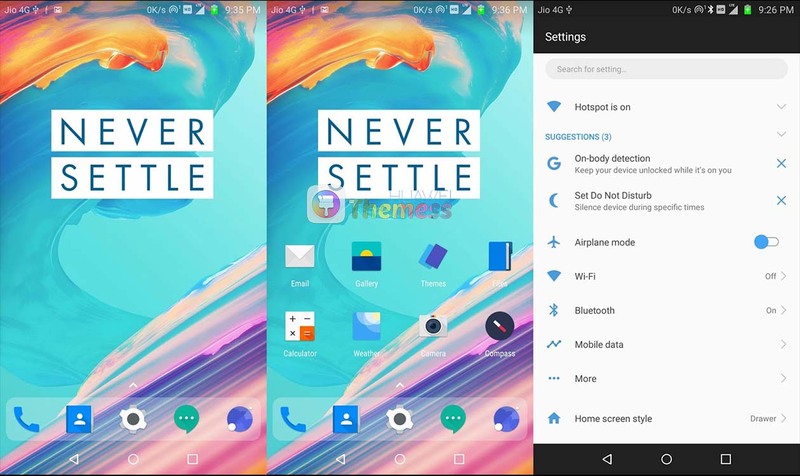 Oxygen is an operating system and this operating system is very close to pure android, so we can call it a stock theme but we do not. –> Please click the button below to download this theme. And if you don’t know how to use it, follow the guide below! – Click on the download button below. – Find the “HWT” extension (blabla.hwt) you downloaded from the download site. 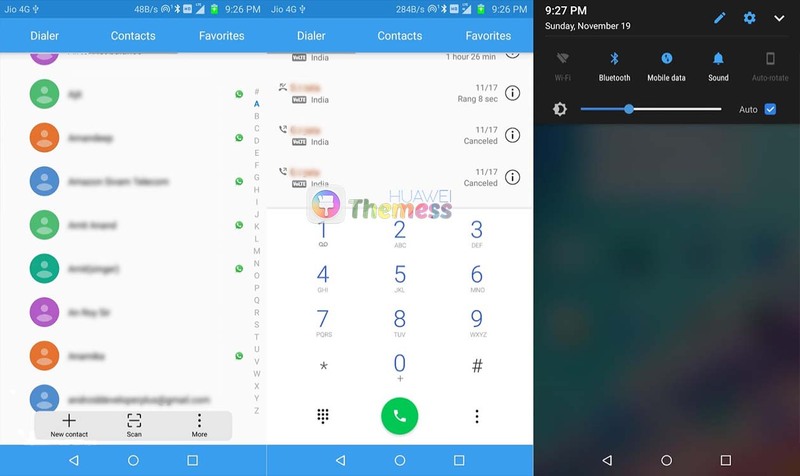 – Copy or move the folder HWThemes. To subscribe to this blog and receive notifications by email, enter your email address.